We use organic products voted the best in the world. Our massage is a skillful combination of relaxation, remedial and deep tissue techniques which we will tailor just for you. If you would like us to spend more time on a particular area, just speak to your friendly therapist before you start. 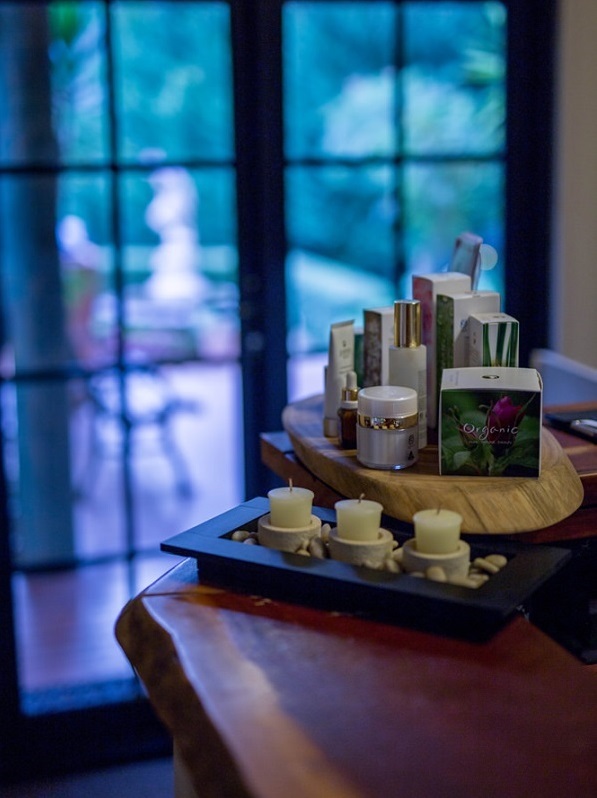 at our Day Spa on Mt Tamborine. We are open Mondays to Saturdays. Please book well in advance. No cancellations within 48 hours. Cancellations need to be made in writing to escape@escarpment.com.au or text 0419 839 165 would be appreciated.